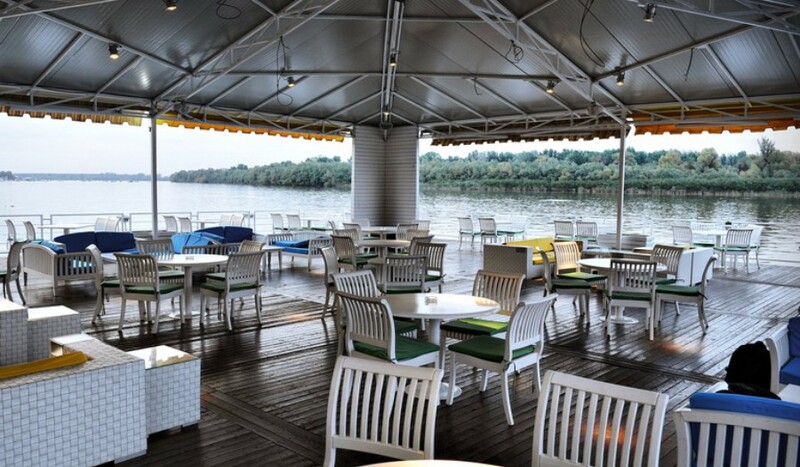 Modern boat-based two-level restaurant features the biggest terrace on the Danube. The open kitchen showcases the process of preparing the meals. Spacious and well-equipped space has capacity for up to 250 people and the open terrace has capacity for up to 500 people.